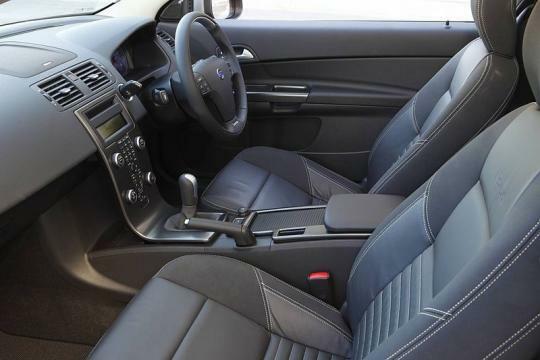 The C30 is a three-door, four-seater hatchback produced by Volvo that was officially unveiled at the 2006 Paris Motor Show. 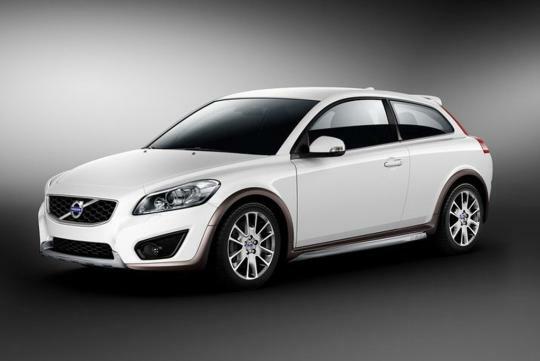 The exterior design of the C30 is based on the 2001 SCC concept car, which was inspired by the 1800ES, the estate version of the P1800 Coupe. Six years on, the Swedish automaker has announced that the production of the brand�s smallest model has come to an end. 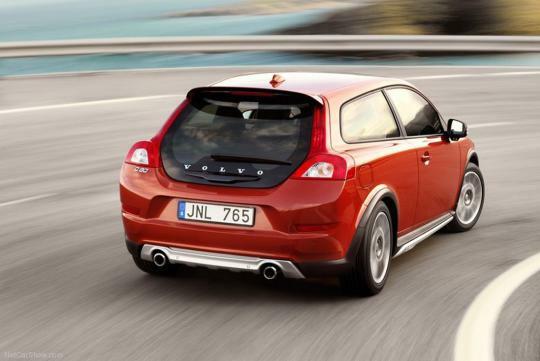 Despite being around for such a long period, the C30 still turn head on the road. The unique rear windscreen panel cuts into the bumper and hence passer-by may know what you have just bought at NTUC FairPrice. 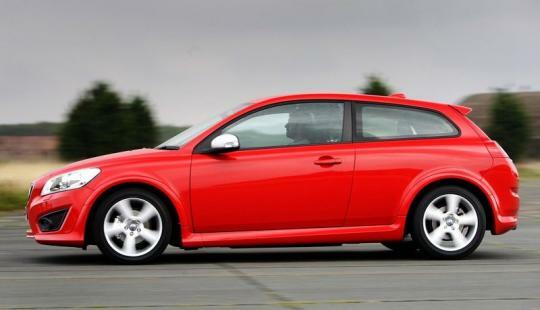 In Singapore, the C30 is offered with a 2.0-litre naturally-aspirated engine that produces 145bhp. Transmitting the power to the wheels is a six-speed automatic transmission. The 4252mm-long hatchback completes the century sprint in a commendable 9.7 seconds.  If the Volvo S60 is called the �naughtiest Volvo� ever produced, the C30 should deserve the title of the �funkiest Volvo� ever produced. Farewell, C30.